Whether you want to improve leadership results for one or a group of leaders, we can help you pinpoint high value goals, build insight and motivation for change, and practice and maintain key behaviors. 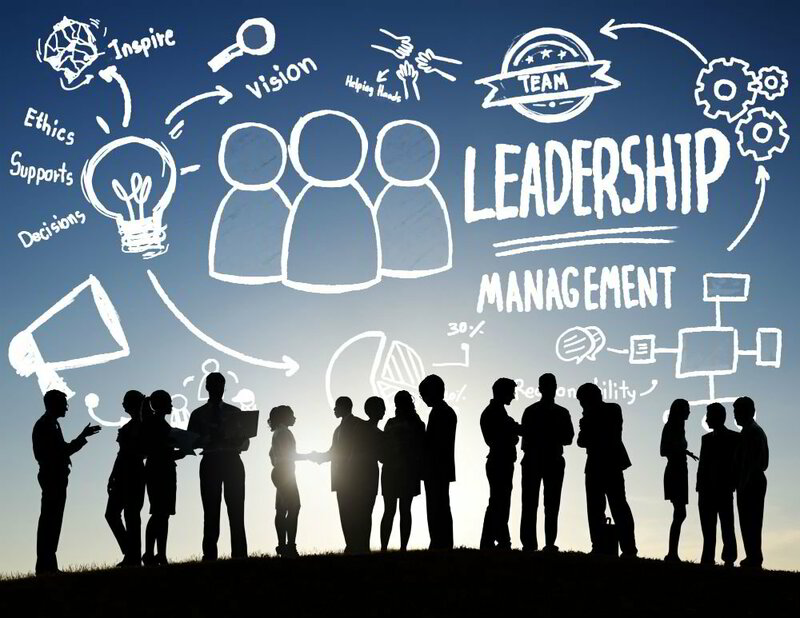 We work directly with Senior Leaders and/or partner with Talent Management Professionals to understand the link between strategy and leadership behaviors, and then build the capabilities needed to engage and energize your teams. Our deep experience and training in Executive Coaching and Leadership Development can help increase the odds of your success. Michael Madera and his Associates have worked as leadership consultants, executive coaches, and advisors to Owners, C-level Leaders, and Board of Directors in successful family enterprises, corporations and non-profits, and we welcome the opportunity to support your efforts. Click Here to Contact Us now. Michael served as a Master Coach Supervisor, and then as Core Faculty in the Graduate Certificate in Executive Coaching at William James College, the only accredited coach training program in New England, from 2009-2012. Michael is an Affiliate member of the Institute of Coaching, and has attended numerous international professional conferences focused on executive coaching practice and research. Michael has been a long-time member of the Society for Consulting Psychology, a division of the American Psychological Association, and has presented at and attended numerous national professional conferences. Michael and his Associates are certified in a wide range of coaching and leadership tools, including Hogan, Myers-Briggs, DISC, Outmatch, Leadership Versatility Index, Denison, 16PF, and many others. 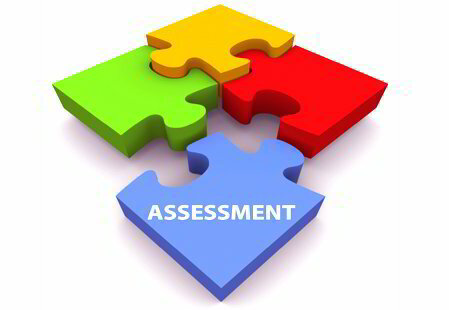 Click here for more info on Assessments. Endorsements for Michael Madera from LinkedIn contacts who are experts or consumers of coaching and leadership development.